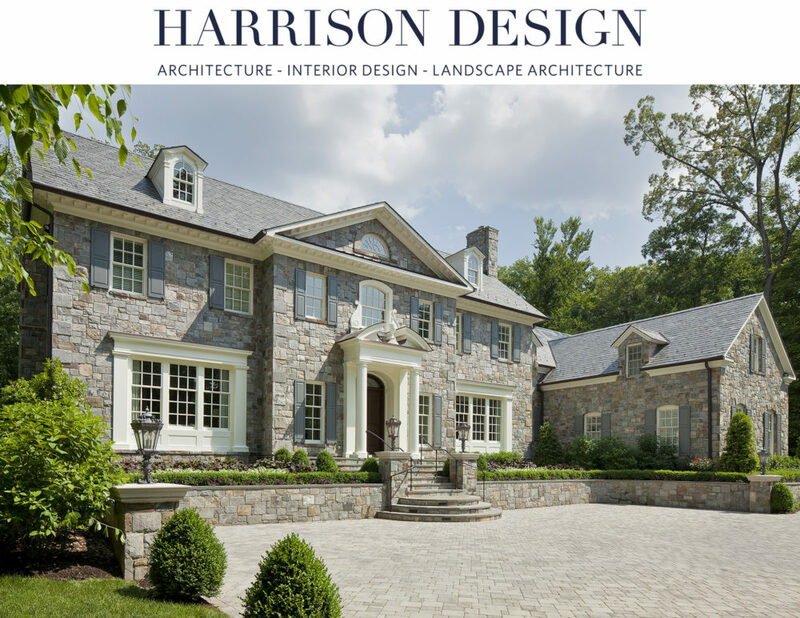 Several residential projects brought Harrison Design to the Washington, D.C., area where the company officially opened its office in 2010. 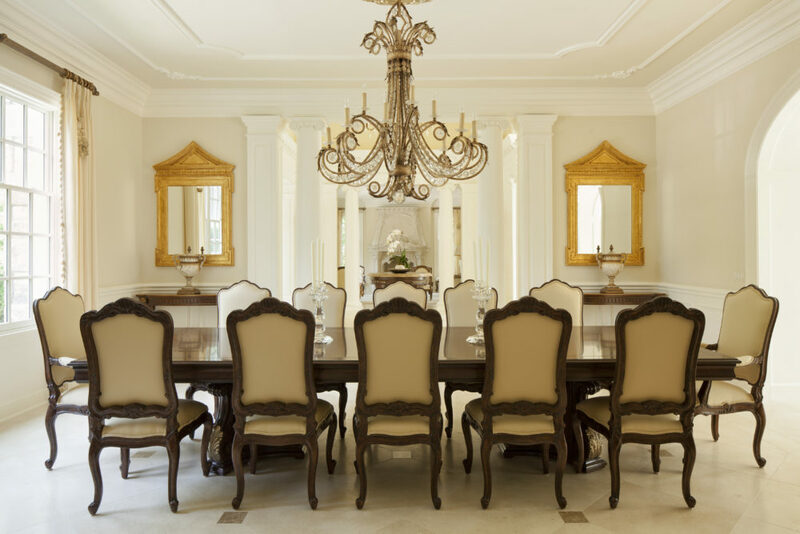 Managed by Mark Hughes, AIA, the studio creates high-end homes and estates. Mark cites the work of Sir Edward Lutyens, C.F. Voysey, Andrea Palladio and Philip Trammell Shutze, among others, as inspiration. Along with residential design, the studio leads the firm's ecclesiastical practice.